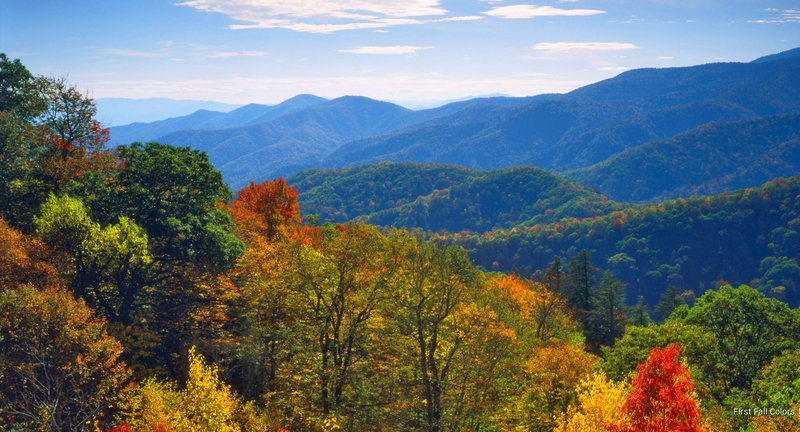 Chattanooga Tennessee Insurance Inspections are performed because insurance companies often require a Four-Point Inspection prior to insuring older properties. 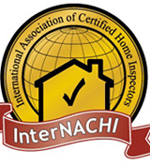 This inspection is a review of the Roof, Plumbing, Electrical and HVAC systems. 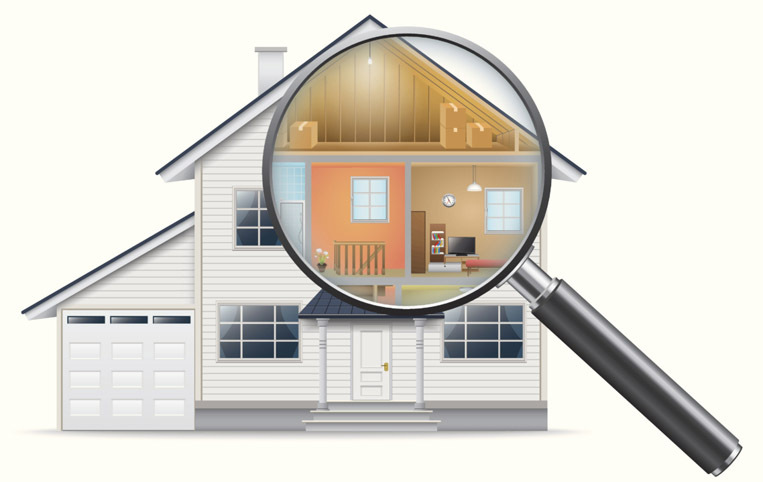 This is not an in-depth complete home inspection but for insurance purposes and your information only.